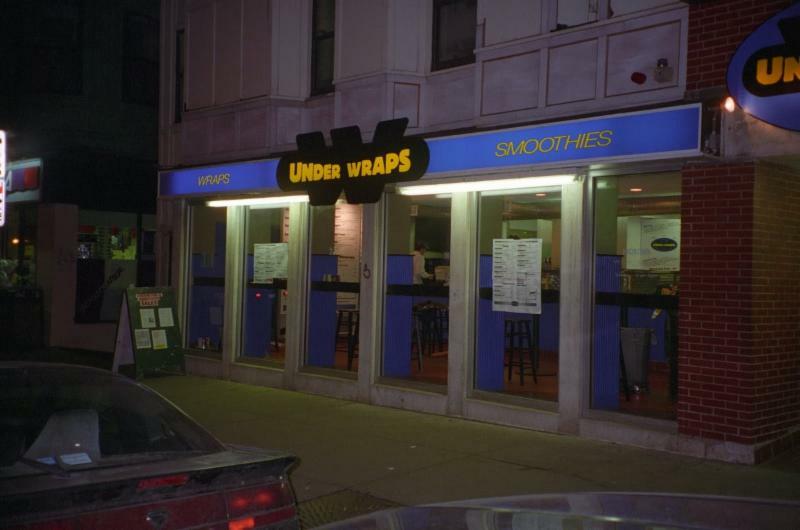 On February 24, 1997, we opened our first restaurant, briefly named Under Wraps (click image for animated Boloco history) at 137 Mass Ave. in Boston. 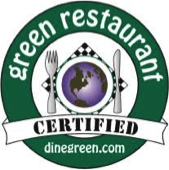 Located across the street from the Berklee College of Music, Under Wraps was a unique restaurant concept specializing in globally inspiredwraps and smoothies for hungry musicians and healthy Bostonians. 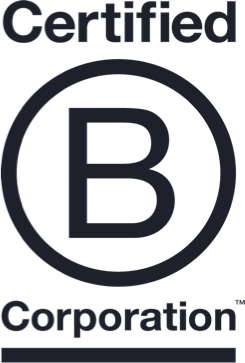 Boloco is celebrating our 21st birthday by turning back the clock to 1997 – to a day when cell phones weren’t smart, the Patriots had never won a Super Bowl, and big burritos were only $4.95 and small burritos didn’t exist. 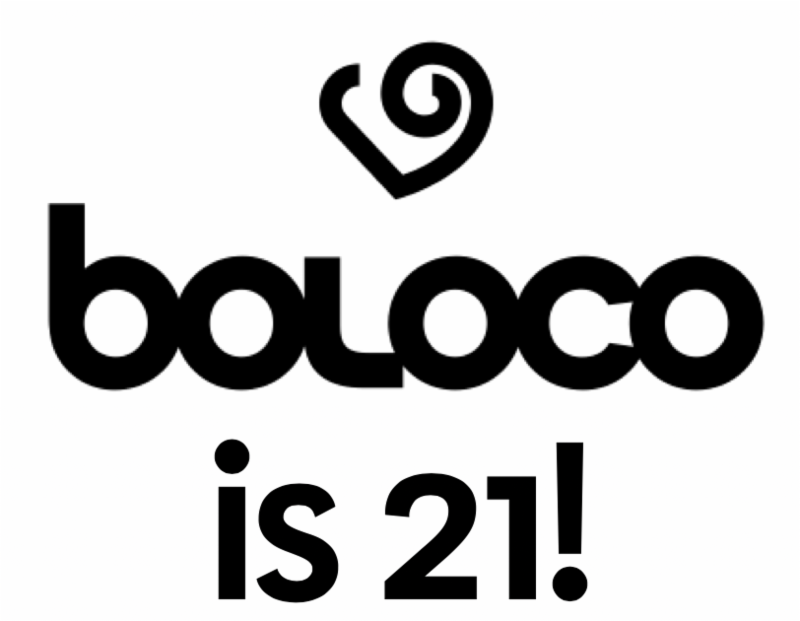 From Monday, February 26th until Sunday, March 4th, Boloco is dropping most of our prices down to what they were on February 24, 1997 as Under Wraps… so come take advantage! Back in 1997 3rd party delivery companies, catering and big bowls didn’t exist at Boloco (well, neither did the small or mini sizes, but hey) so their prices will remain in 2018. 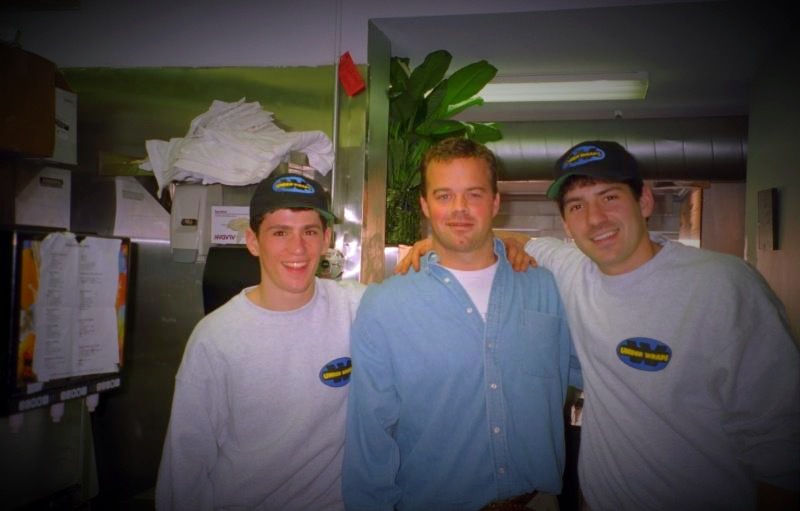 Pictured: February 28, 1997 – Adam Liebman (26), John Pepper (27), and Gregg Harris (24) after our first week in business. Jason Hutchinson (24) couldn’t make the pic because he was stuck on the grill.